The religion is used and abused for political purposes. At the moment, we have a bitterly polarised and divided country. Tension between seculars and religious people were always obvious but it has become more visible under the AKP rule. 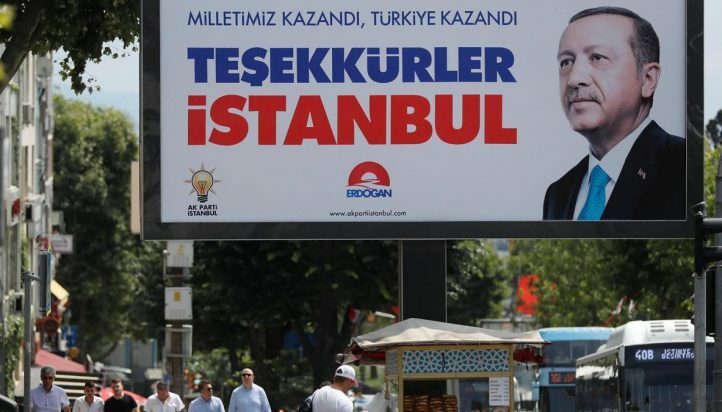 One of the Turkey's main problems is its imperfect democracy. Historically, we probably had free elections since the multi-party system in 1950 but not always fair [elections]. In this case, it was really unfair. 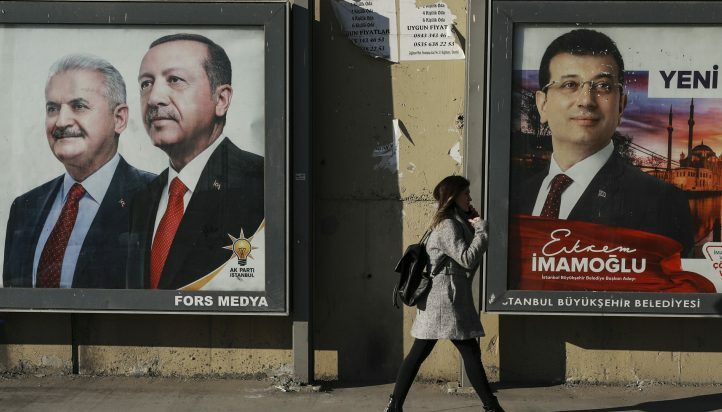 There was a strong disproportionate use of media by yes campaign, Erdoğan and the AKP while no campaigners were basically ruled by the politics of fear. Anyone was against [the constitutional amendments] and said 'no' had the potential of being arrested. The religion was used and abused for political purposes. At the moment, we have a very bitterly polarised and divided country. 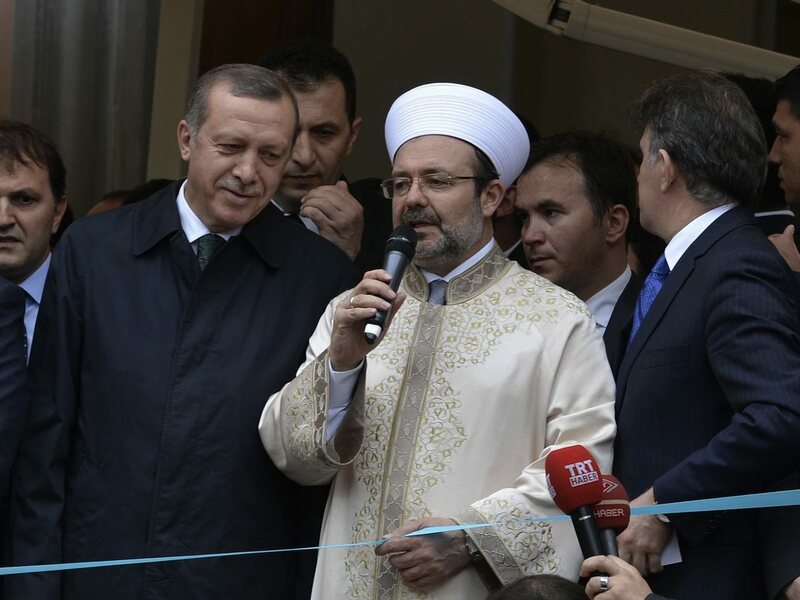 Tensions between seculars and religious people were always obvious but it has become more visible under the AKP rule. There was a strong use of 'us' and how Europe is seeing Turkey under Erdoğan. But at the same time, how the language as the crusaders mentality in the West as aggressive. On the one hand, he [Erdoğan] used this kind of discourses to increase support not only within Turkey but within Turks living in Europe and it worked. Turkey has never been further away from its European path in its history. The language he has been using is showing that may be Turkey is also trying to cut ties with or question its membership application to the European Union. The best indication for me is [the discussion on] the reinstatement of the capital penalty. Erdoğan is well aware that Turkey has stronger cards in its hands, like the Syrian refugee crisis. Since they [Turkey and EU] have the deal year ago, he keeps saying that if the EU doesn't accept the way we rule Turkey, he would send three millions refugees to Europe. On one hand, Turkey and the EU needs each other, economically and strategically. But on the other hand, there are cultural, legal and institutional differences between Turkey and European states. 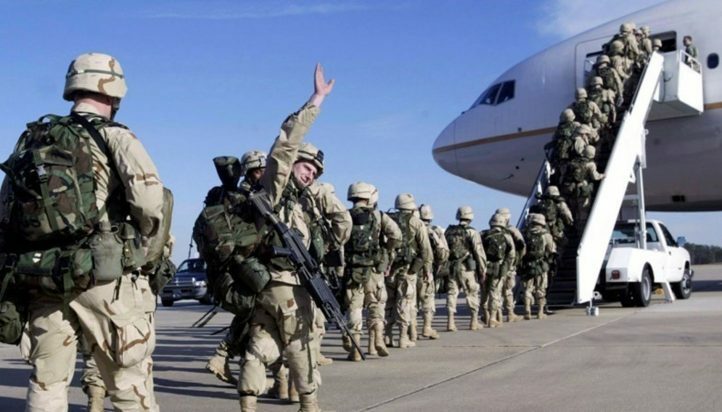 Like EU, Washington government also needs Turkey because of Incirlik air base and to find a solution to Syrian crisis. We are getting mixed messages from Washington. In terms of personalities, obviously we are seeing the rise of authoritarianism and one man rule. Trump is a very good example for Erdoğan. [...] You have may be personalities supporting each other but there are differences in terms of institutional changes in Turkey and US relations. What we see is that these sweeping powers is definitely one man rule and a rise of illiberal democracy combined with authoritarianism - very strong Turkish nationalism and state tradition. But Turkey’s strategic position has not changed. Turkey is as fragile as the other Middle Eastern countries. Turkey has to be very careful [about] how or whether it will be involved with the Middle Eastern quagmire. We are seeing contradictory statements from Erdoğan. […] If [Turkey] in the name of protecting Turkey’s national and territorial unity and also attacking the PKK fighters increases its cross-border operations, we might see Turkey involving more in the Syrian question. But that would be a very dangerous position both for Turkey and its implications for Turkey’s relations with the EU and US.